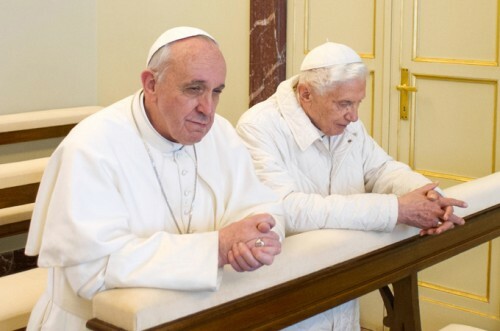 BBC News reports Pope Francis has asked for forgiveness for the “evil” damage to children caused by sexual abusers in the clergy. The Pope said the sexual abuse was “moral damage carried out by men of the Church”, and that ‘sanctions’ would be imposed. The statement, made in a meeting with a child rights group, is described as his strongest on the issue so far. The facts show the Church does not see that, evil as paedophilia is, the lack-lustre response to it is so damaging. Last month, Pope Francis strongly defended the Roman Catholic Church’s record on tackling sexual abuse by priests, following UN criticism. The Vatican had refused a request from the UN’s Committee on the Rights of the Child (CRC) for data on abuse, on the grounds that it only released such information if requested to do so by another country as part of legal proceedings. Surely each member country gives the UN such a mandate? LUHIMBA is a remote village in rural southern Tanzania, East Africa. 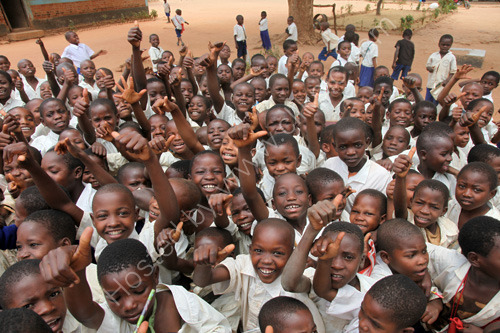 It currently has a population of 3,500 villagers who live in scattered clusters of dwellings. Their houses are of two main types – mud huts with grass roofs, or constructions of home-produced bricks with corrugated sheet roofing. There is no mains electricity or piped water to the village. The only electricity is provided by generators and solar panels on a few of the houses and community buildings. Otherwise lighting is by oil lamps. The villagers fetch water from pumps. Untreated surface water was freely drunk, with consequent high rates of water borne disease particularly amongst children. I like brand new, shiny books as much as anyone. But every now and again an old, scruffy paperback a minute away from the rubbish bin proves to be a real gem. 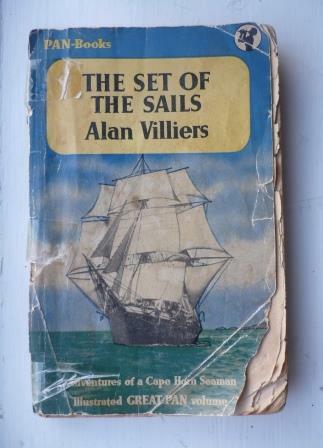 Such was ‘The Set of the Sails’, the 1949 autobiography of Alan Villiers (1903- 1982). 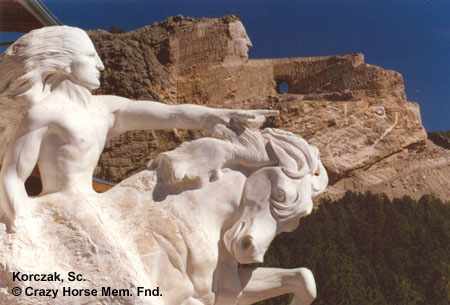 The spirit of Crazy Horse ? In the year 1876, medicine man Sitting Bull of the Lakota (one of the three main divisions of the Sioux) was a leader at the famous battle of the Little Bighorn River, in Montana. With 650 soldiers, Lieutenant Colonel “Long Hair” Custer thought he could easily defeat 1,000 Sioux and Cheyenne warriors. This was a gross miscalculation. He was facing probably the largest group of Native American warriors ever assembled—about 3,000. Custer split the Seventh Cavalry Regiment into three groups. Without waiting for support from the other two, his group attacked what he thought would be a vulnerable part of the Indian camp. Led by headmen Crazy Horse, Gall, and Sitting Bull, the Indians wiped out Custer and his unit of some 225 soldiers. It was a heady, if temporary victory for the Indian nations, and a bitter defeat for the U.S. Army. However, terrible revenge was only 14 years away… Continue reading The spirit of Crazy Horse ? 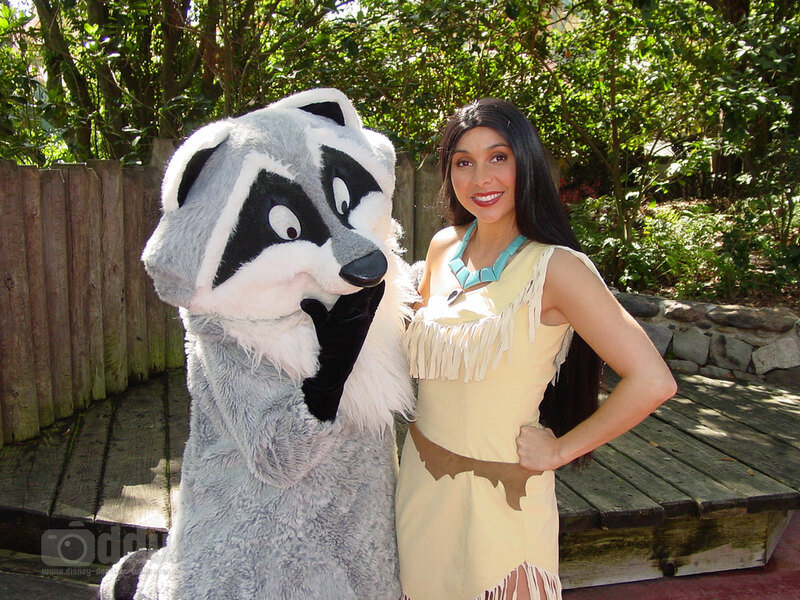 Pixie Dust on Goody Goody Land? 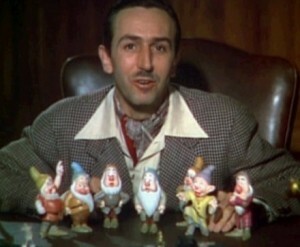 Walt Disney was a man known as an escapist who made escapism his life’s work. He not only exploited fantasy, but enjoyed it with the millions who paid to see his films. He recognized early on that in the world of the fairy-tale, especially the cartoon fairy-tale, anything is possible. Animals can act, talk and behave like human beings; witches can fly, little boys can climb beanstalks and discover giants and castles in the clouds. Of course, these stories are ages old, Cinderella, Snow White, and Sleeping Beauty. Disney always added his own imaginative touches, to the point you read the old versions and your child is likely to say, ‘that’s wrong’! He invented many other characters, from Mickey Mouse and Donald Duck onwards. Disney had a burning ambition to succeed, but money was of secondary importance: his associates constantly complained about his reckless disregard for the enormous cost of the projects he initiated. His first venture ended in bankruptcy, but he persisted. His career is a remarkable example of courage, determination, and vision. The very fact that there are so many theories, and people who believe in them, raises an important question: Amid so much evidence to the contrary, why do people believe in conspiracy theories at all? Tragedy is usually the result of a randomly cruel world, ‘time and unforeseen occurrence’. That, however, doesn’t demean people who were victimized by or who are afraid of tragedy should not feel the need to blame someone or something. After all, we are uncomfortable with ‘randomness’ – we feel if something happens, it must be because ‘someone’ caused it, there’s no such thing as an ‘accident’, ‘someone’ must be to blame, and the more prominent a person is, the more in the public eye, the greater the forces needed to pull them down or kill them. Accidents and lone gunmen are for ‘ordinary’ people, not ‘special’ ones, and they certainly don’t commit suicide, do they? The term “conspiracy theory” is frequently used by scholars and in popular culture to identify secret military, banking, or political actions aimed at stealing power, money, or freedom, from the general populace. 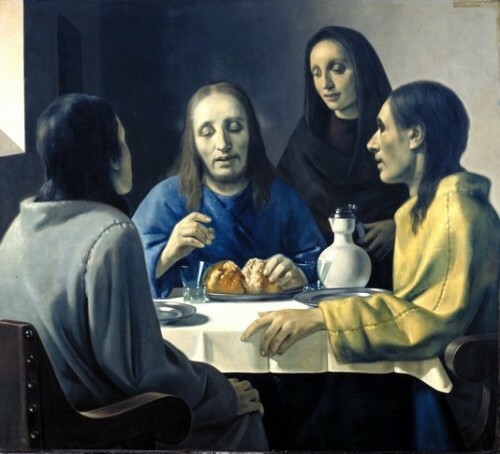 Today, there are more conspiracy theories and more conspiracy theory believers than ever before.In the article ‘Paranoia and the roots of Conspiracy Theories‘ for ‘Psychology Today’, Ilan Shrira wrote: “Conspiracy theories help us cope with distressing events and make sense out of them. 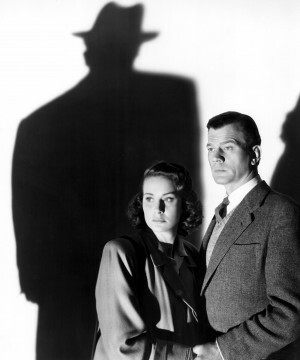 Conspiracies assure us that bad things don’t just happen randomly. Conspiracies tell us that someone out there is accountable, however unwittingly or secretly or incomprehensibly, so it’s possible to stop these people and punish them and in due course let everyone else re-establish control over their own lives. Conspiracies also remind us that we shouldn’t blame ourselves for our predicaments; it’s not our fault, it’s them! In these ways, believing in conspiracies serves many of the same self-protective functions as scapegoating.” That is one view.. Living with the Amish follows six British teenagers leaving their mobile phones, Facebook accounts and partying behind, as they head to Ohio and Pennsylvania to see what they can learn from six weeks of hard work and simple living. 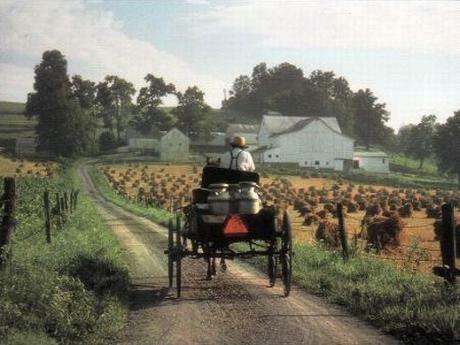 No Amish (pronounced ‘Aah-Mish’) community has opened up in this way before, and the Amish families taking part in the series hope that it will reveal the advantages of a pure, uncluttered way of life. Charlotte, 18, loves clothes and shopping, and never leaves the house without her make-up on. But Charlotte thinks there’s more to life than what you wear and wants to see if the Amish experience will help her gain confidence and independence.. 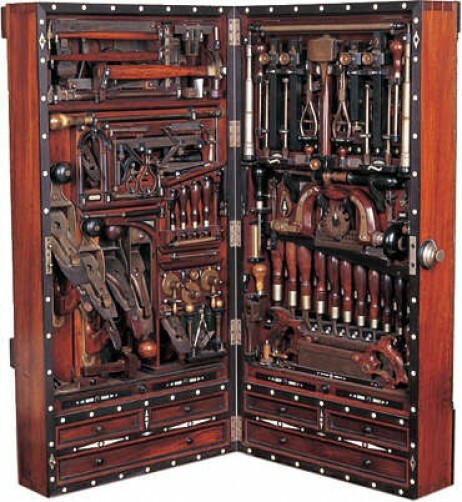 In July 1988, the back cover of Finewoodworking magazine featured an awe-inspiring object: the vintage 19-century tool chest of master carpenter Henry O. Studley(1838-1925) . If the workmanship in the tool chest is any indication of the maker’s talent, then the craftsmanship of Studley must have been a wonder to behold. Now Studley’s chest has resurfaced as part of Lon Schleining’s book, Treasure Chests: The Legacy of Extraordinary Boxes (2008).. The book ‘Animal Farm’ is subtitled: ‘A fairy story’ and George Orwell uses the fable in extended form to create a world at once unreal yet recognizable as an allegorical warning to contemporaries. Orwell draws a pessimistic picture of a Stalinist dictatorship sustained by an apathetic, ignorant, or a frightened populace with little choice but to support the rebellion. The satirical novel Nineteen Eighty-four , published in 1949, likewise painted a picture of dehumanized society under totalitarian rule..